Hi! 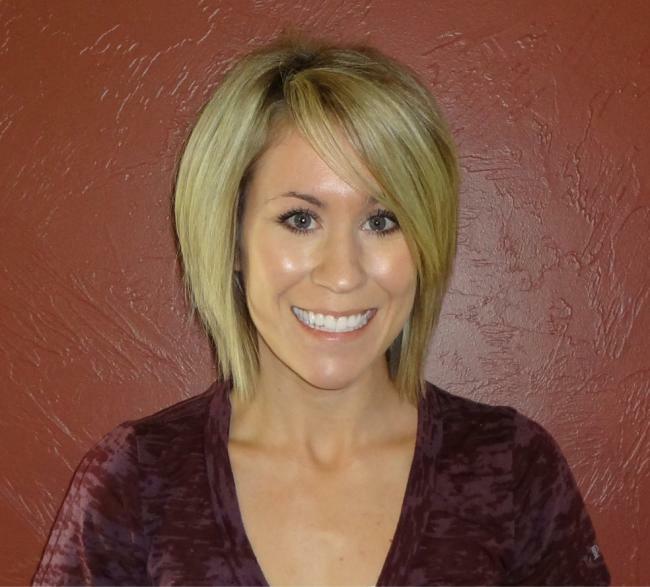 I'm Leah, a personal trainer in Bozeman, MT where I own and operate bePHYT, a fitness and weight management company dedicated to helping others reach their goals from the comfort of their own home. $0.00 / hr, Specific to location and session # or type.